I'm guessing that every Disney fan who heads back to the parks whenever they can has a "must-do" list for each trip, just as I do. For those of you who aren't regular visitors or perhaps are planning your first trip to a Disney park, it might help to share mine with you, and for regular visitors, it will be interesting to see whether anything on my list ties up with yours. 1. Find the Perfect Place to Stay. The first thing for a Disney trip that's a must-do for me is accommodation. 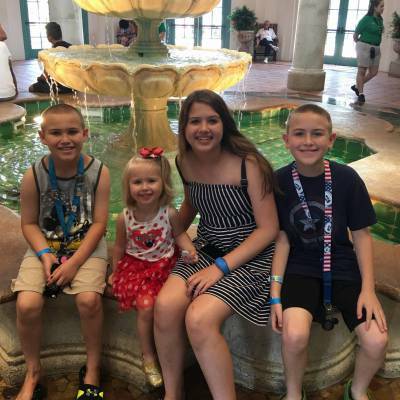 We're fortunate enough to be members of the Disney Vacation Club (DVC), which allows us to visit a lot more often than we could have hoped 12 years ago when we first became members. On our first trip together to Walt Disney World on our honeymoon, we visited the Beach Club and immediately fell head over heels in love with it. Three years later, after seeing the neighbouring DVC Villas, we bought in, and every vacation since we’ve stayed there. It’s just the perfect place for us. We love the theming of it, the location of it, and the wonderful Stormalong Bay (it’s like having your own mini-water park on your doorstep!) and it’s always our first “must-do” in our planning. 2. Find the Best Restaurants. Our second relates to food, and we have a couple of “must-do” restaurants that we just have to have in our plans on every visit. The first is the Crystal Palace at the Magic Kingdom, mainly because it’s home to my beloved donkey Eeyore, but also because the food delivers every time we go there. Somewhere else we can say that about it is the California Grill atop of the Contemporary. We always have wonderful meals there with a menu that changes every time we visit, and there’s the added bonus of being able to watch Wishes from a very different vantage point. On our first time there, we were amazed to see how far behind the castle the fireworks actually were, something we’d never noticed from our previous vantage point in the parks. Staying with fireworks, we quickly fell in love with IllumiNations, Epcot’s nightly finale, and no trip for us is complete unless we get to see this show, and we’re not just talking once or twice. We had one trip where we only managed to fit in a couple of viewings of IllumiNations, and ever since then, I’ve tried to ensure we’re at Epcot for more evenings than that, with even our dinner arrangements made specifically so we can make it either out or back into the park before IllumiNations started. 4. Choose Your Must-Do Attractions. The next category of “must-do” things on my list come under the term attractions. There are a number that I always ensure we find time to do, and generally I tend to find that they’re the Disney classic rides. 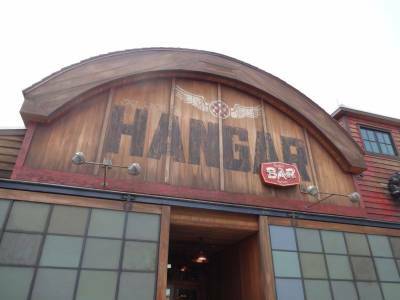 We’re talking about classics that have been around for many years, like the Haunted Mansion, Pirates of the Caribbean, or more recent additions such as Kilimanjaro Safaris, One Man’s Dream, and Soarin’. Every time we do these, I think to myself that this is what sets Disney apart from any other theme park, as they’re the sort of attractions you just wouldn’t find anywhere else, and that always makes me smile. I love taking in all the little details, and knowing how much hard work went into creating these, and making them as authentic as possible for the setting they’re in. I also love the fact that every time we go on these attractions there’s something new to spot, or we come off saying to each other “is that new since last time?” Nine times out of ten, we know it isn’t, as there hasn’t been any refurbishment since our last visit, but equally neither of us can remember seeing it before. Talking about little details, every trip I ensure we have plenty of time to wander through World Showcase, and explore the various pavilions. While there are not many rides, there’s still so much to see and enjoy in each one, and the beauty of World Showcase is that the pavilions take you away to different parts of the world. 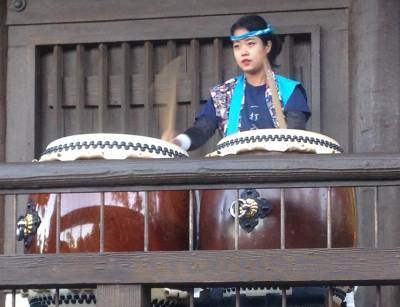 I could happily spend hours browsing around the Japan pavilion in particular, as that’s one of my favorites, but equally there are many hidden spots to find in places like Morocco, China, and Italy. 5. Try to Visit Each Park at Least Once. 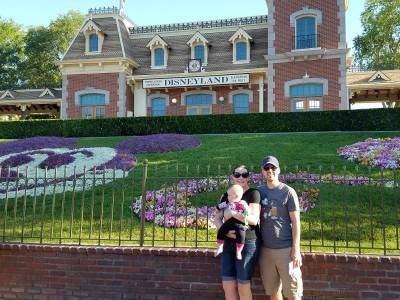 Perhaps this is an obvious thing to say, but another “must-do” for us is to make it to all of the parks at least once during our trip, otherwise it just doesn’t feel like we’ve done Walt Disney World justice. 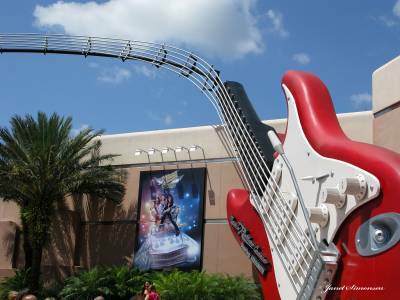 Although we’re no fans of the Hollywood Studios, as it just doesn’t have as much that we enjoy as the other parks, if we came all the way to Orlando and didn’t visit it, we’d feel as if something was missing. A fiery finale to IllumiNations. 6. Meet Up With Friends If You Can. Finally I’ve saved the most important “must-do” until the end. Every time we head to Walt Disney World, one of the first things I do is let various friends know of our plans. Because we live on the other side of the pond, and a lot of our friends are in the States, Walt Disney World is often a great meeting point. We’re fortunate enough now to have a number of friends who live and work in the Orlando area, so we always make sure to see them, and usually we’re lucky enough to have others whose trips overlap with ours. It’s always a magical moment when we’re able to catch up with old friends, and share our love of Disney together. 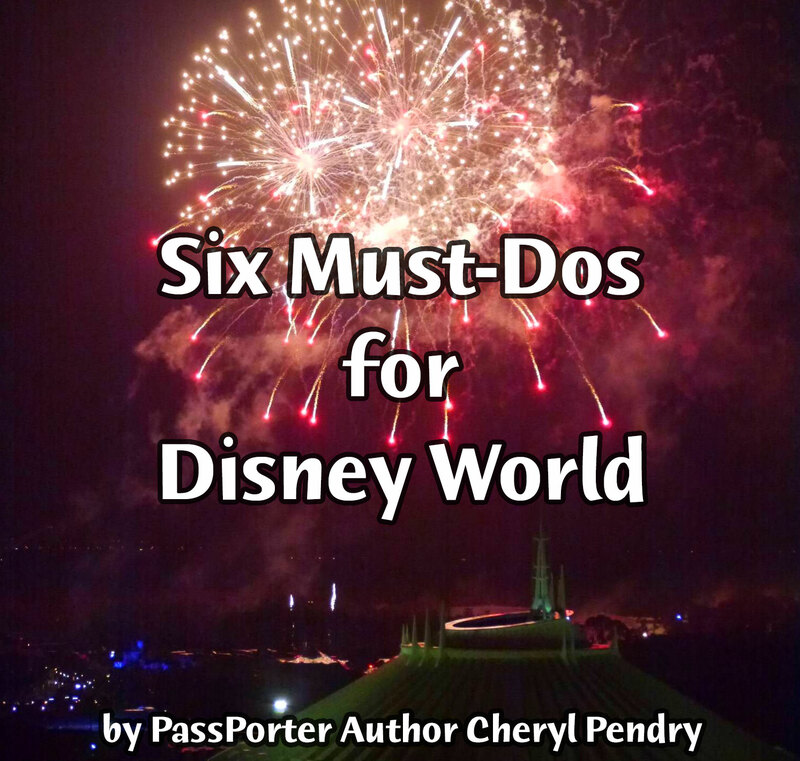 So what are your “must-do” things every time you visit Walt Disney World? I’m sure we all have completely different ones, and that’s one of the wonders of Disney parks – how they can be so many different things to so many different people.